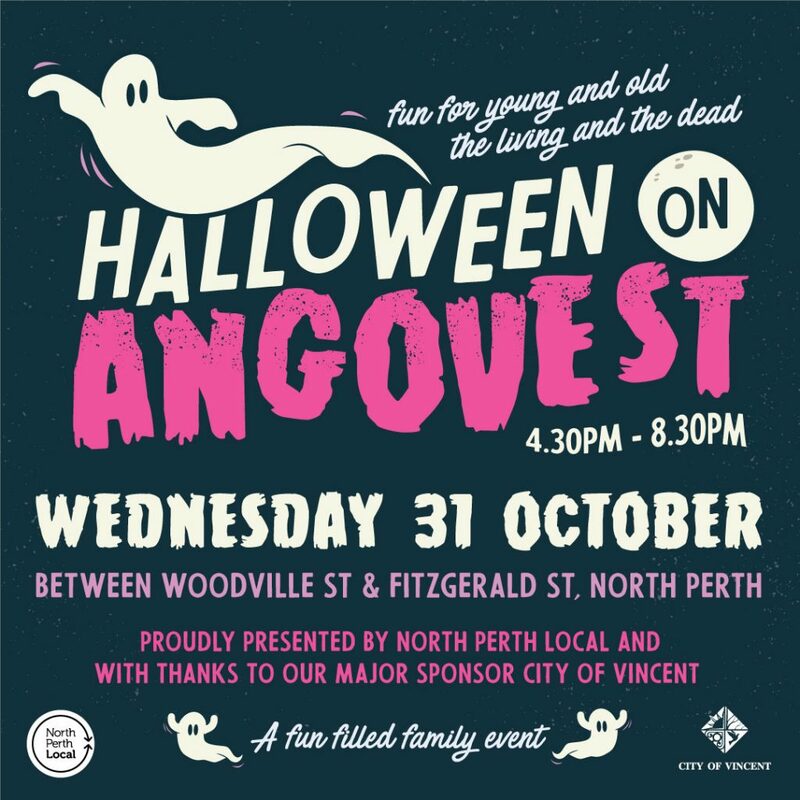 North Perth Local is excited to announce the second outing of the free family event Halloween on Angove St! With support from our major sponsor City of Vincent, Halloween on Angove St will turn our beloved local strip into a captivating picture of pumpkins, black-cats, ghosts and goblins. We invite all local residents to join us for the Halloween themed live music, face painting, photo booth and festivities! This year’s Halloween on Angove St will be headlined by local surf-rockers Day of the Dead, with very special guest supports from Catzilla and Simone & Girlfunkle, as well as DJ sets from Felicity Groom Vs. DJ A-Far-Ee. Local businesses on the street will be opening their doors to get in on the spooky fun. Wherever you may be trick or treating, be sure to make your way to Angove Street for some family fun! Halloween on Angove St will take place from the corner of Angove and Fitzgerald Streets to Albert Square. The street will be partially closed for safety. Wednesday, 31 October 2018 from 4.30pm – 8.30pm. The event has completely free entry with many free activities for the whole family. 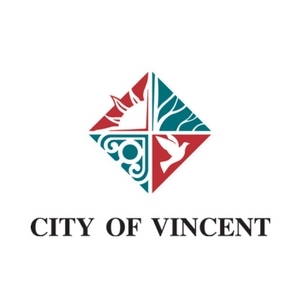 North Perth community association North Perth Local is thrilled to announce the second outing of its annual free community concert 6006 In the Park, made possible with the support of our major sponsor, the City of Vincent. 6006 in the Park will bring together local residents, businesses and musicians in a free and inclusive celebration of all things North Perth, set to take place in the glorious sunshine of Woodville Reserve on Sunday January 28. What Is North Perth Local? North Perth Local is a not-for-profit volunteer-run community association. Membership is open to any local resident, business owner, business operator or community organisation that has a commitment to enhancing the North Perth precinct.